I’m sure you have heard of pulut hitam ice cream, a concoction of black glutinous rice porridge, coconut milk, and cane sugar. But what about nasi lemak ice cream? A blend of coconut ice cream, roasted peanuts, spicy sambal ikan bilis, and cucumbers? You got that right! 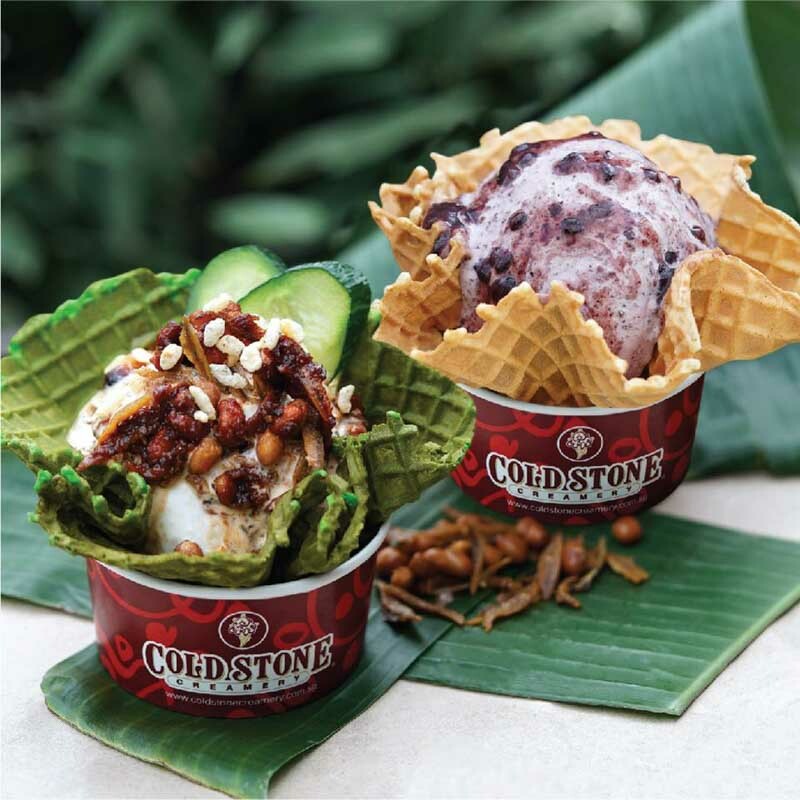 Cold Stone Creamery will be commemorating Singapore’s upcoming 53rd birthday by offering a 1-for-1 promotion on their nasi lemak and pulut hitam flavours from 14 July – 31 August 2018. 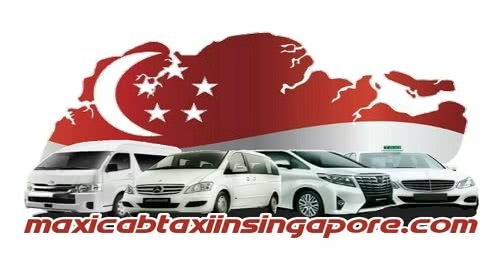 This promotion is available with the Love It size. These two desserts will send your taste buds into a frenzy, as the unique flavours surprise you with delectable sweet and savoury tastes. Sharing is caring, so grab a partner now and head down to any Cold Stone Creamery outlets to enjoy this promotion!